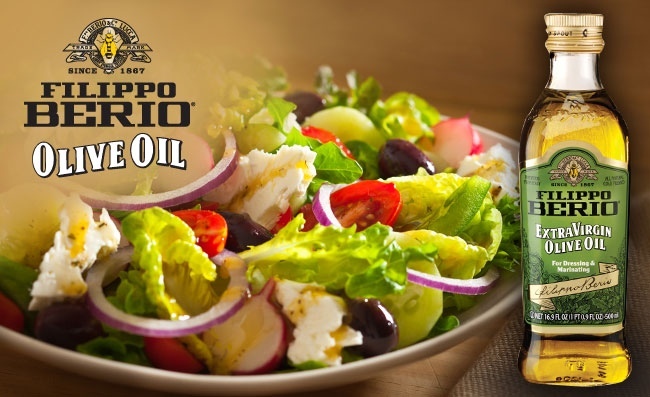 Cargill and Filippo Berio Olive Oil have reached agreement under which Cargill will be licensed to market a set of food service olive oil products under the Filippo Berio Culinary Selection brand. 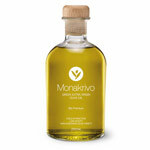 The agreement features five distinct olive oil products that meet the varying needs of food service operators. BeoGourmet – Welcome to Belgrade gourmet gathering!